Is Residenz a hotel? A bed and breakfast? Many guests ask us that question. 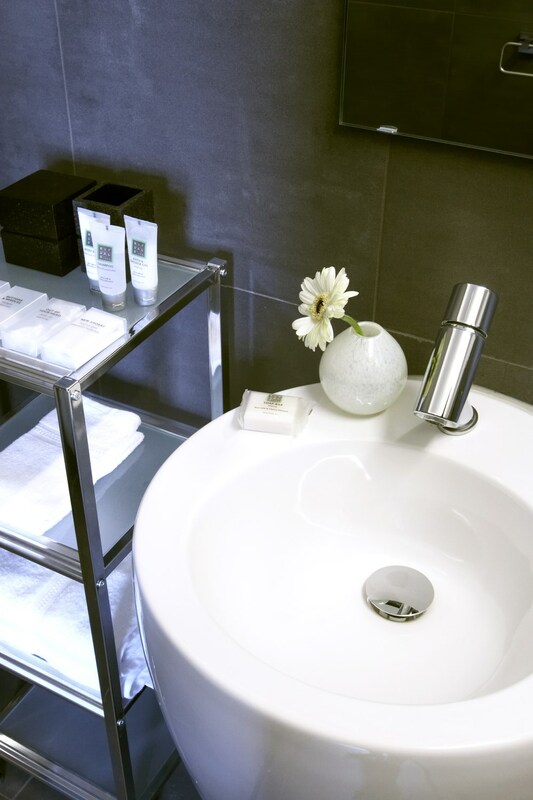 With 4 suites and 2 apartments we are one of the smallest hotels in The Hague. Yet bigger than most B&B’s. So we are hybrid. 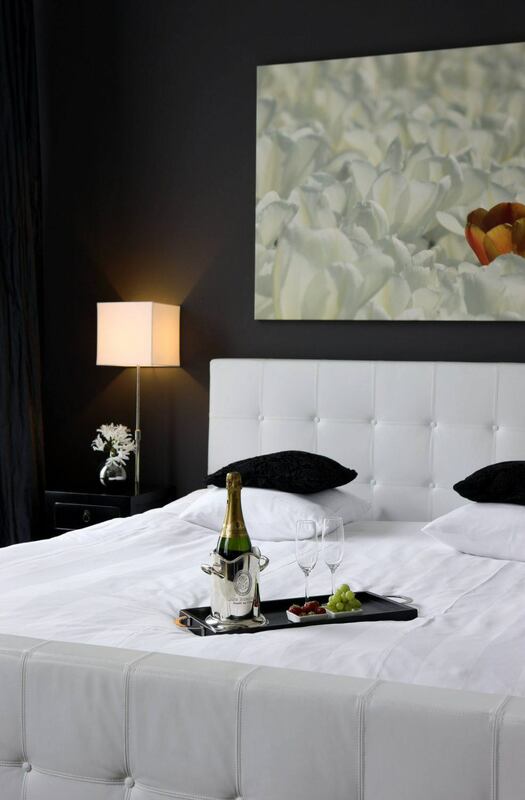 Offering you the best of what you can expect from a boutique hotel: luxurious big rooms, privacy, stylish interiour design, high quality guest supplies, fast wireless internet. Combined with the charm of a B&B: personal service, insider tips, high touch hospitality and fresh homemade breakfast included in your reservation. Residenz. That is what we are. 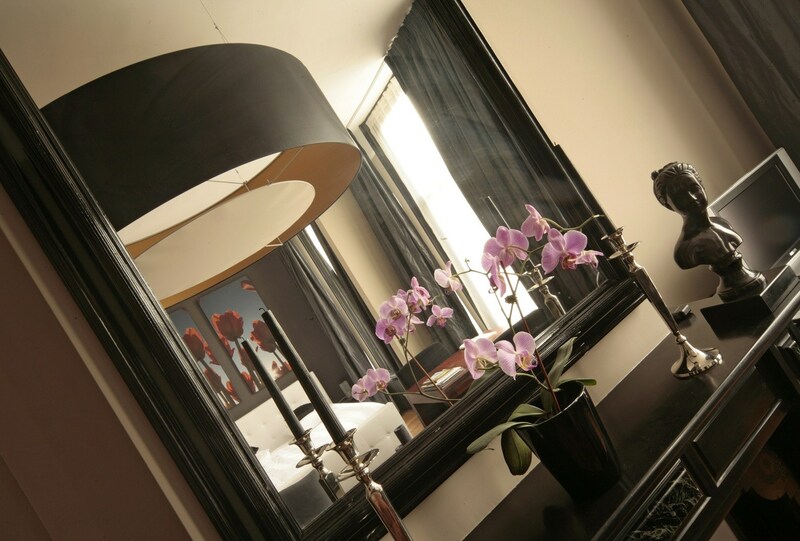 And we are dedicated to host your perfect stay in The Hague. We promise you’ll get the best roomprice when you book directly. And we like to be transparant about our promise. Therefore you can compare the prices on our website with those you find on Booking.com, Expedia and others. Many guests took the effort to write in our guestbook or in a review. Their enthusiasm has brought us some respected awards and prices. At the same time comments are just as valuable. We use those as input for improving our services. That’s why we will always appreciate your direct feedback. 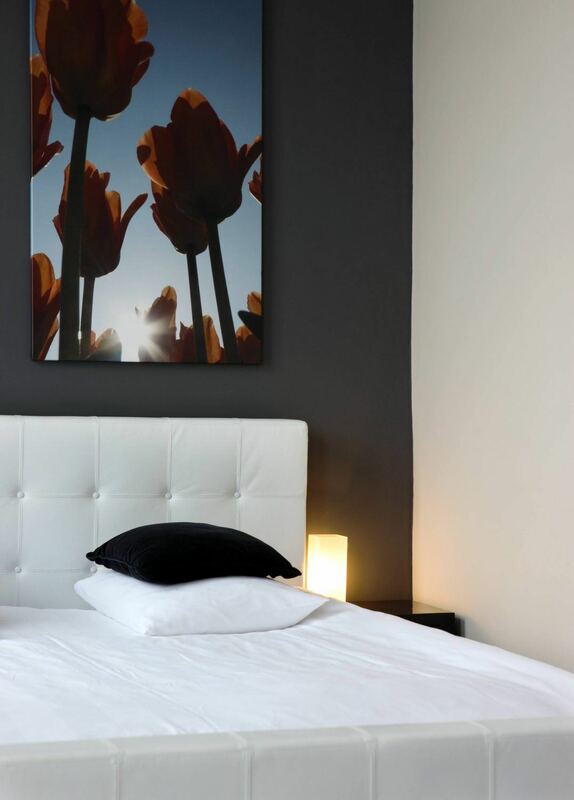 We believe a hotelroom should be a convenient place to live while you are away from home. Therefore Residenz has spacious rooms (35 m2+), big comfortable beds for the best possible sleep, a table with two chairs so you can properly work and eat, a sitting area with armchairs or sofa to relax and windows you can actually open for fresh air. You are looking forward to enjoy the highlights of The Hague and Scheveningen beach. But you don’t want to be in a hotel in the middle of the touristic bustle? 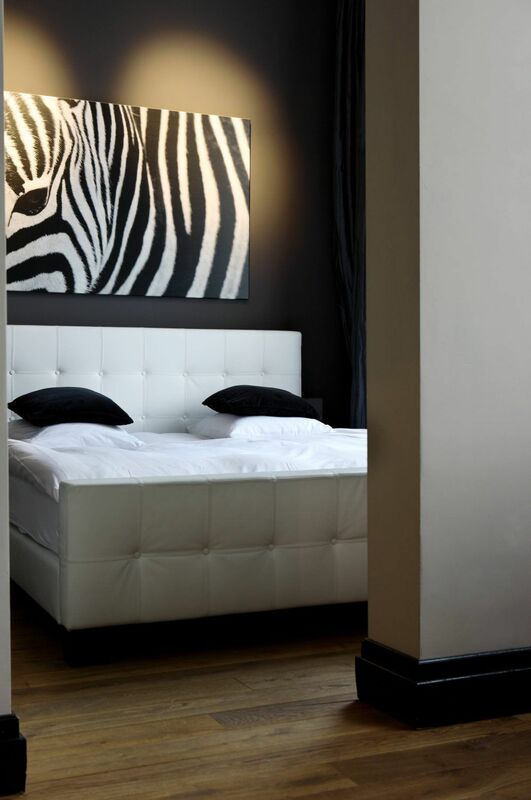 Then Residenz is probably the right place to stay. 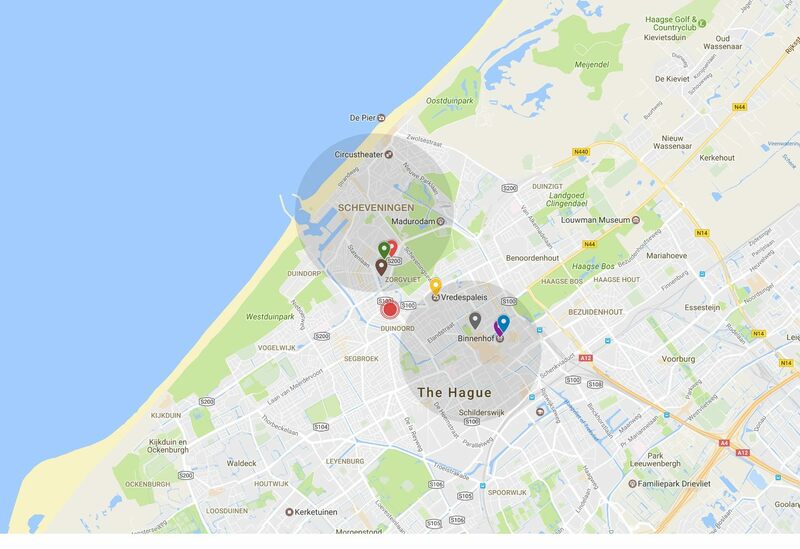 Our hotel has a stately location in one of the finest neighborhoods in The Hague. Residenz is still just 10 minutes away from the main attractions and the coast. Are you coming to The Hague for a special reason? Make your stay perfect with our packages. Competitively priced and packed with extras. 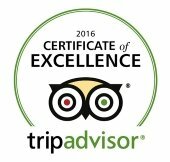 We are dedicated to help you make the most of your visit to The Hague. Therefore we’ll be at your service to give directions to main attractions, vibrant neighborhoods, trending restaurants, hidden gems and exciting exhibitions. Can’t wait to start planning your days in The Hague? Residenz is located on the Sweelinckplein, in the heart of Duinoord. This district was built as from 1891 in preparation for the arrival of former emigrants returning from the Dutch Indies. The house became ready in 1895. 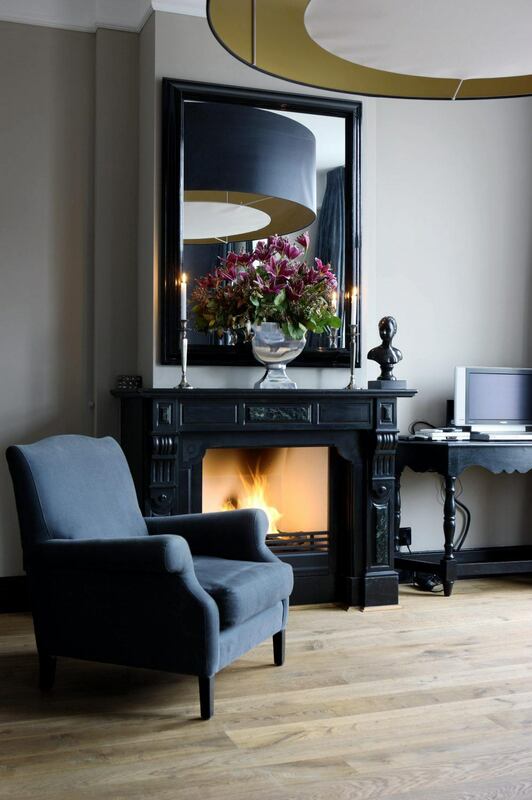 As hotel-pension it welcomed people that were coming to The Hague to arrange formalities. It was their first stop before they would find a permanent house. 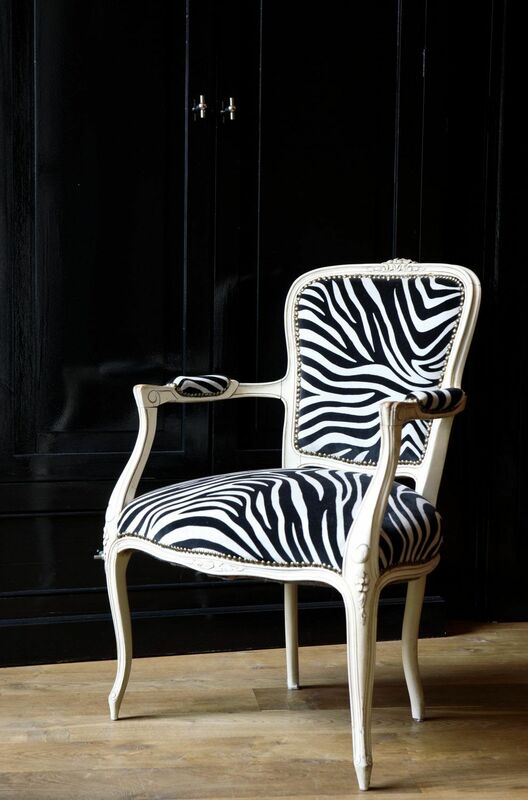 Under the name of “Pension Zwart” it hosted guests until the 1950’s. 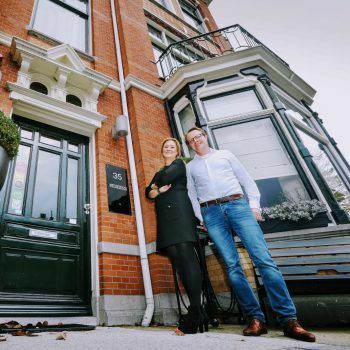 Before we turned it into a boutique hotel it was home of the Spanish Consul-General. We feel privileged to give meaning to the original purpose as a hotel: Offer hospitality to visitors to The Hague and make them feel at home in this beautiful city.